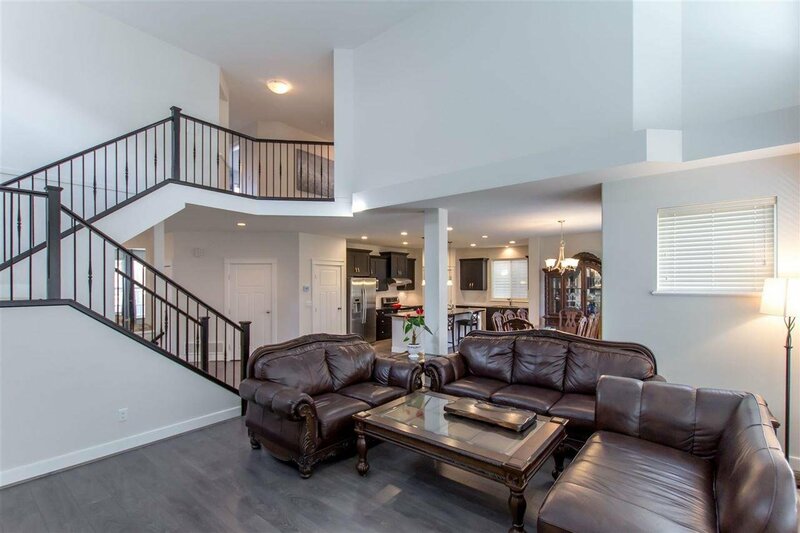 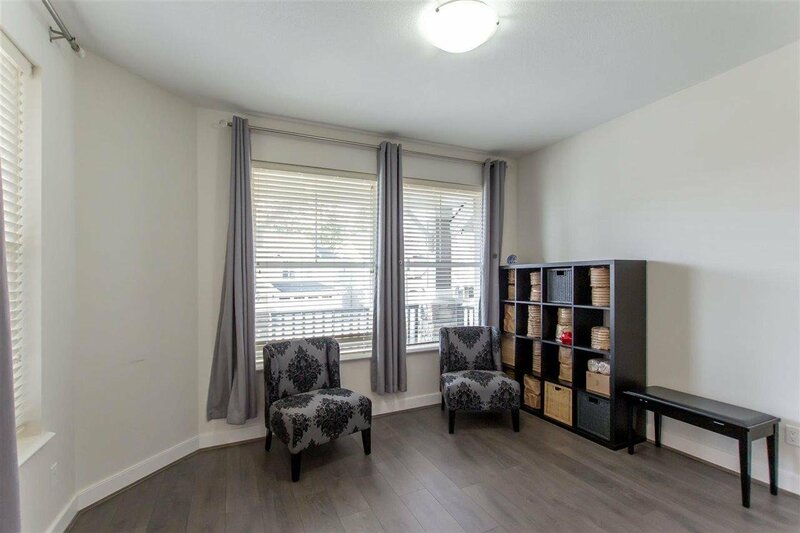 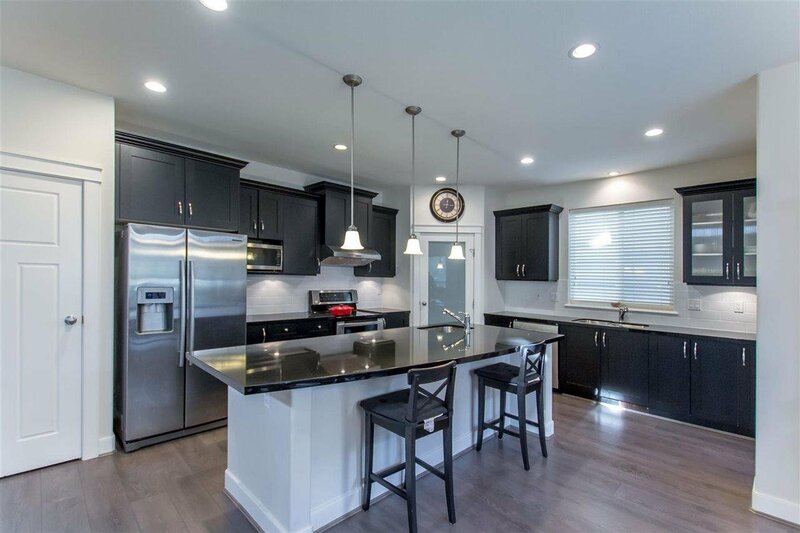 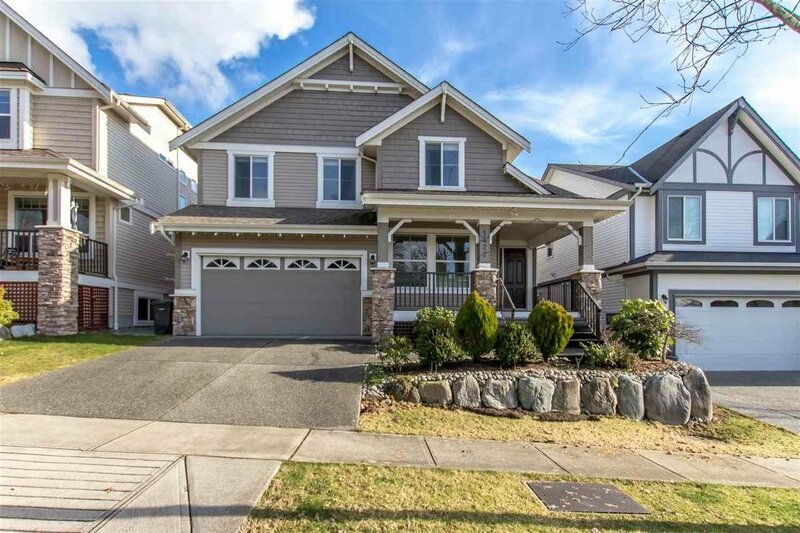 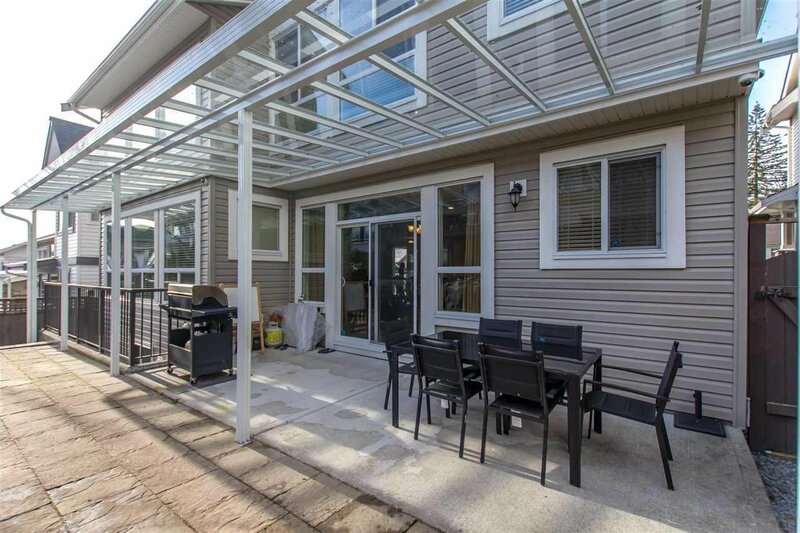 1477 Avondale Street, Coquitlam - 5 beds, 4 baths - For Sale | Kelly Siah - Multiple Realty Ltd.
Belmont by Morningstar. 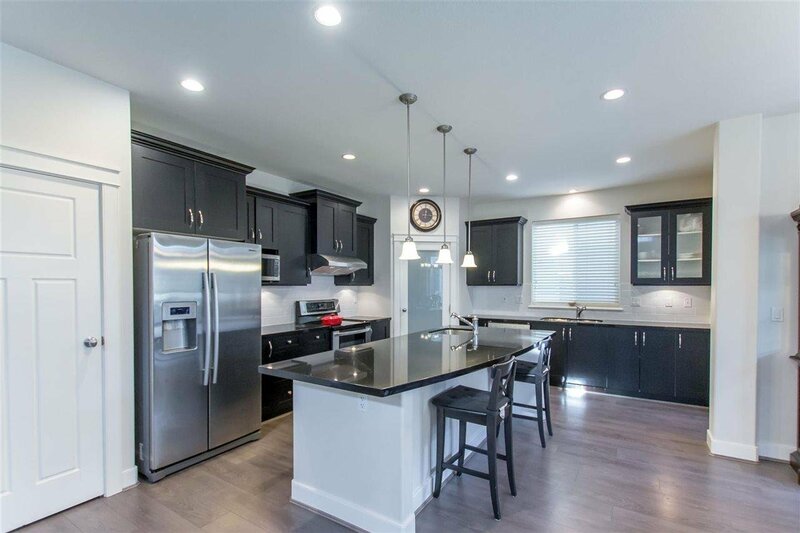 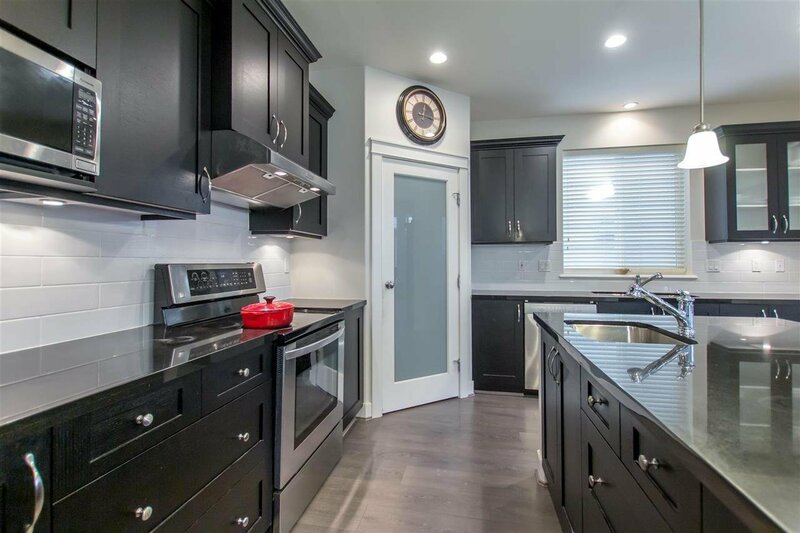 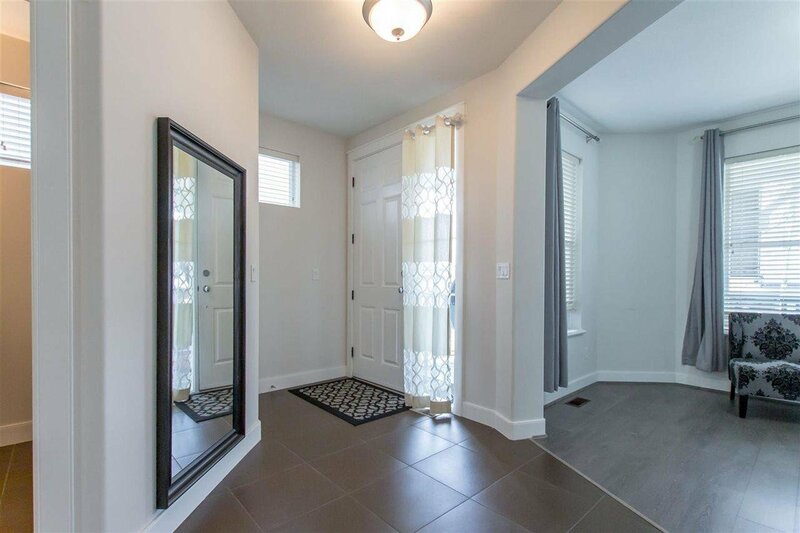 A Gorgeous well maintained Single family home located on a quiet cul-de-sac with an open concept floor plan. 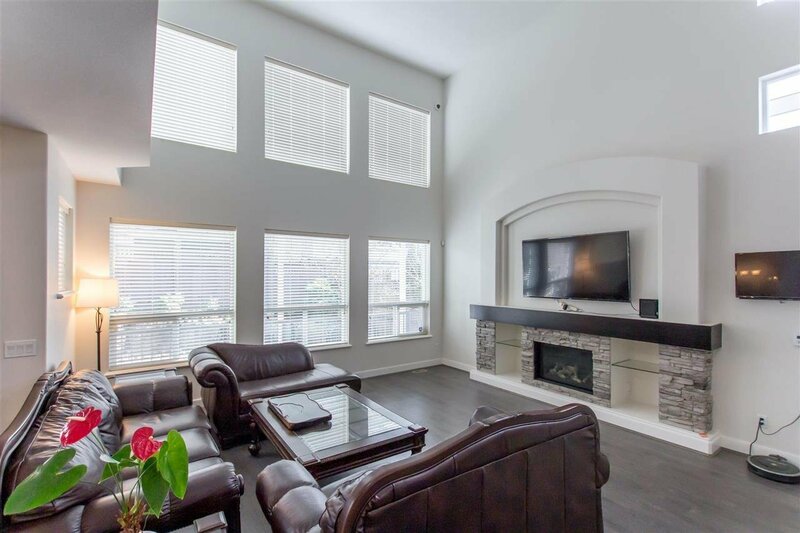 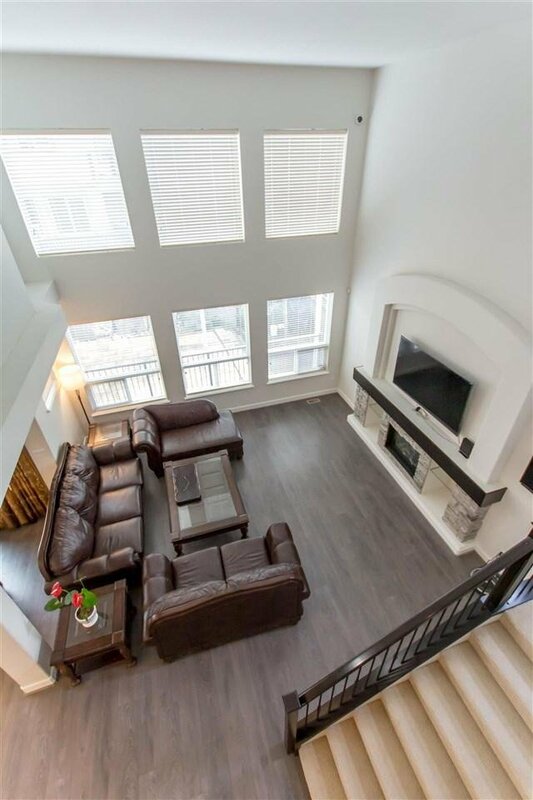 Greatroom with soaring 20 foot high ceilings, elegant gas fireplace , tons of bright windows. 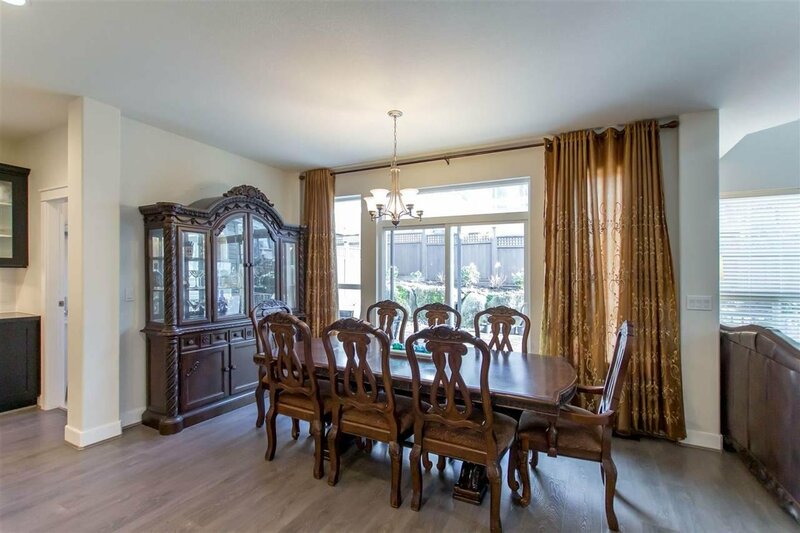 Main floor features a flex room, open kitchen with massive island and pantry . 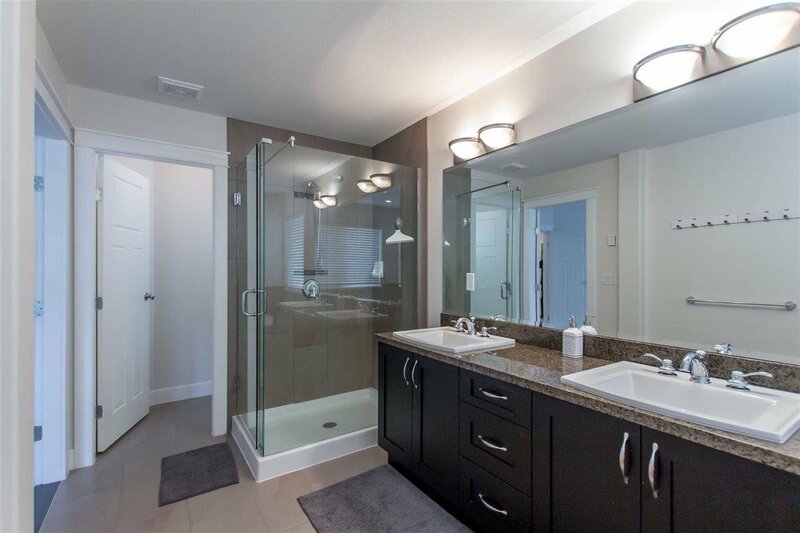 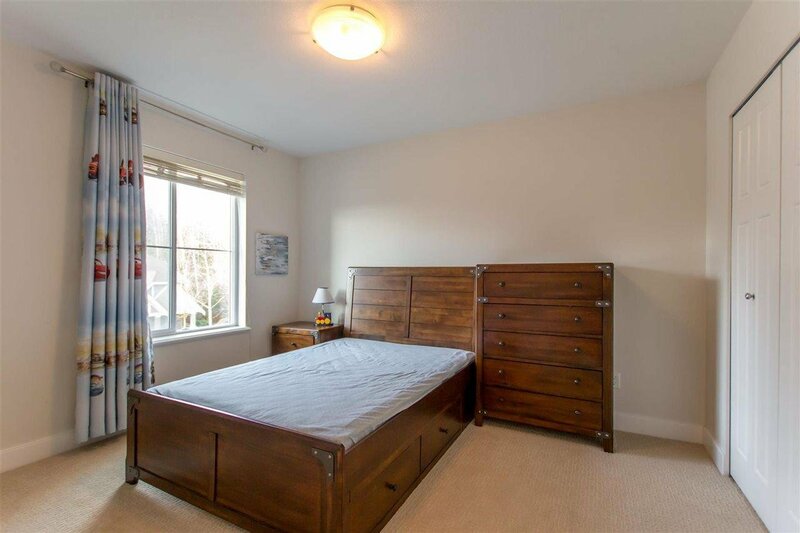 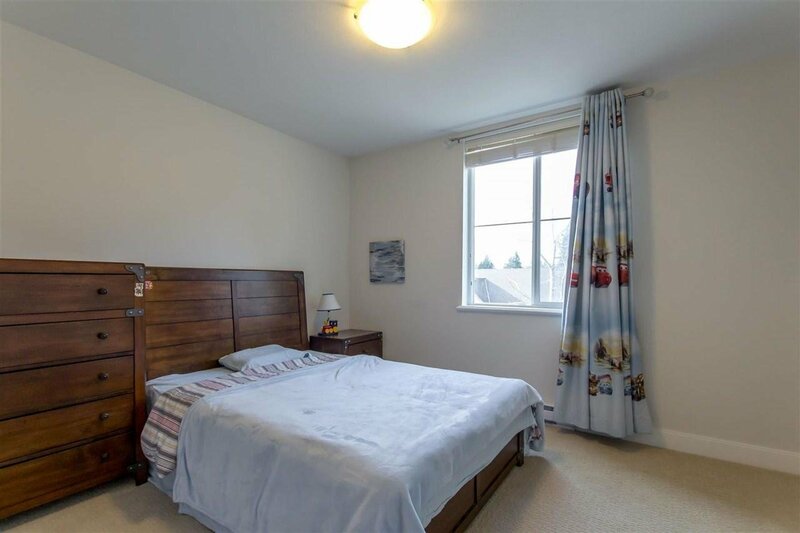 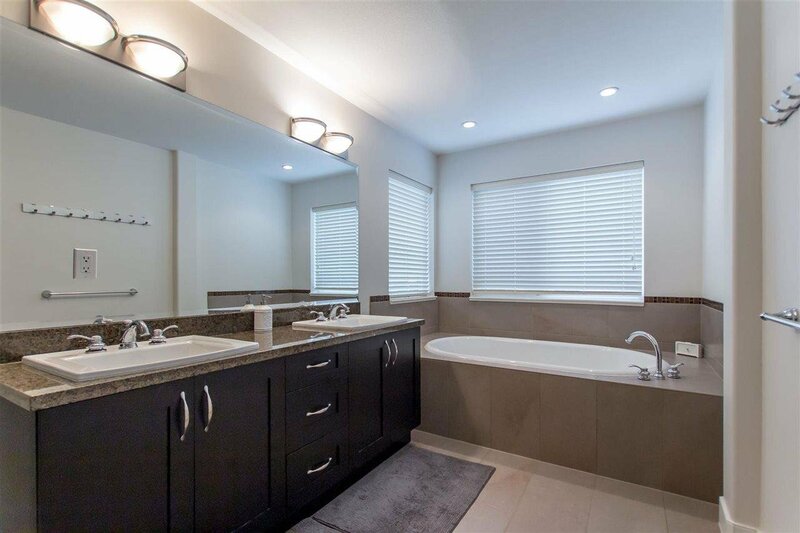 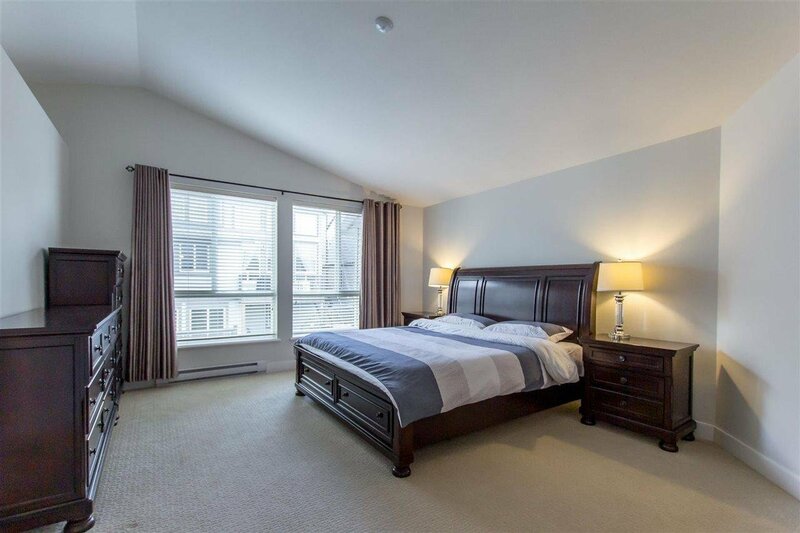 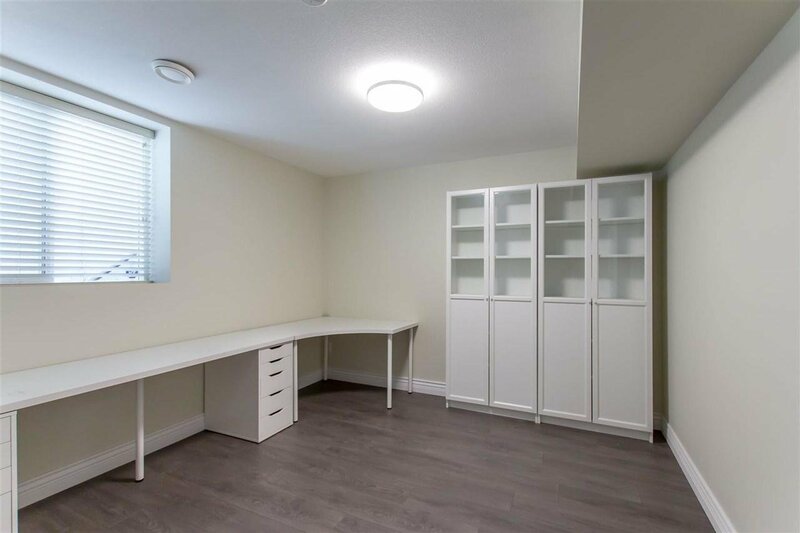 Huge master bedroom with walk in closet and ensuite spa , 3 good sized bedrooms. 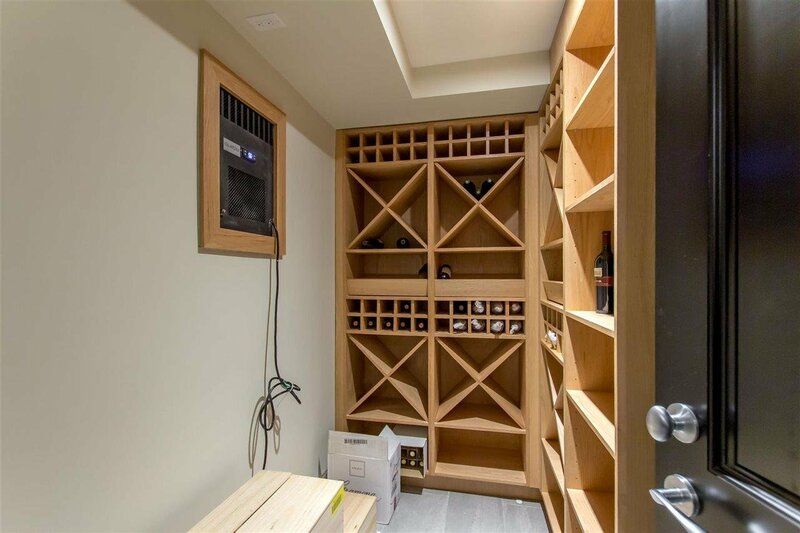 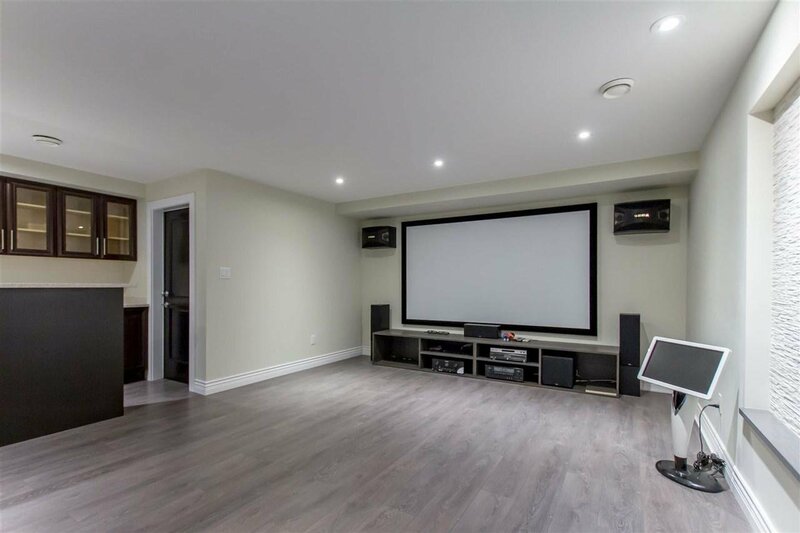 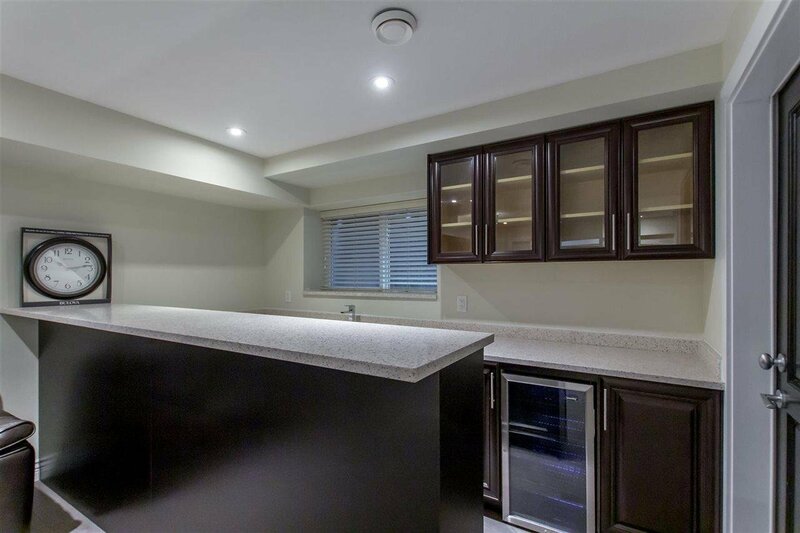 Basement features media room, wet bar, wine cellar, a guest bedroom and lots of storage space.